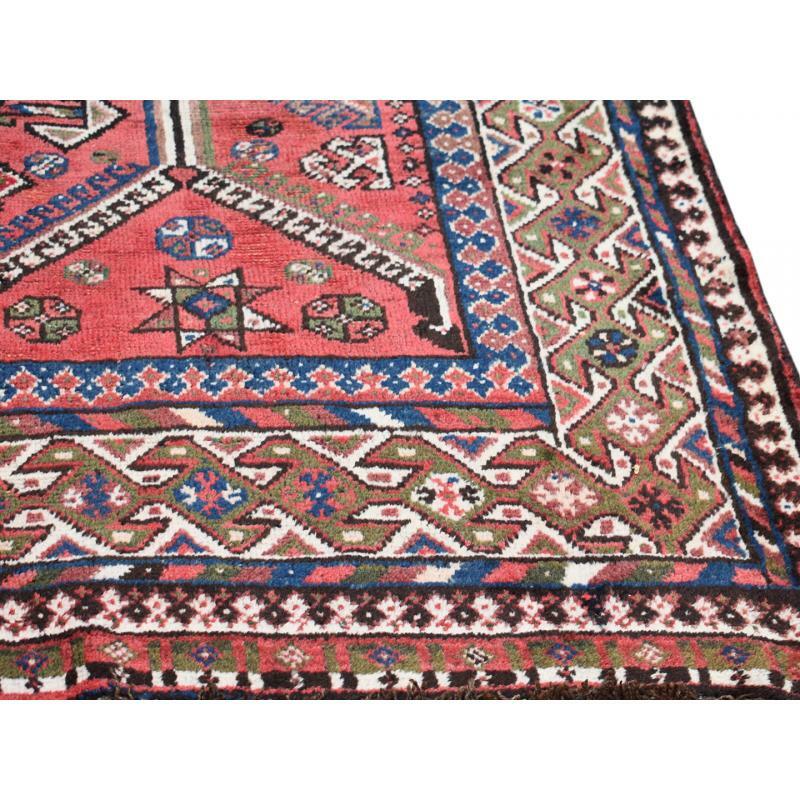 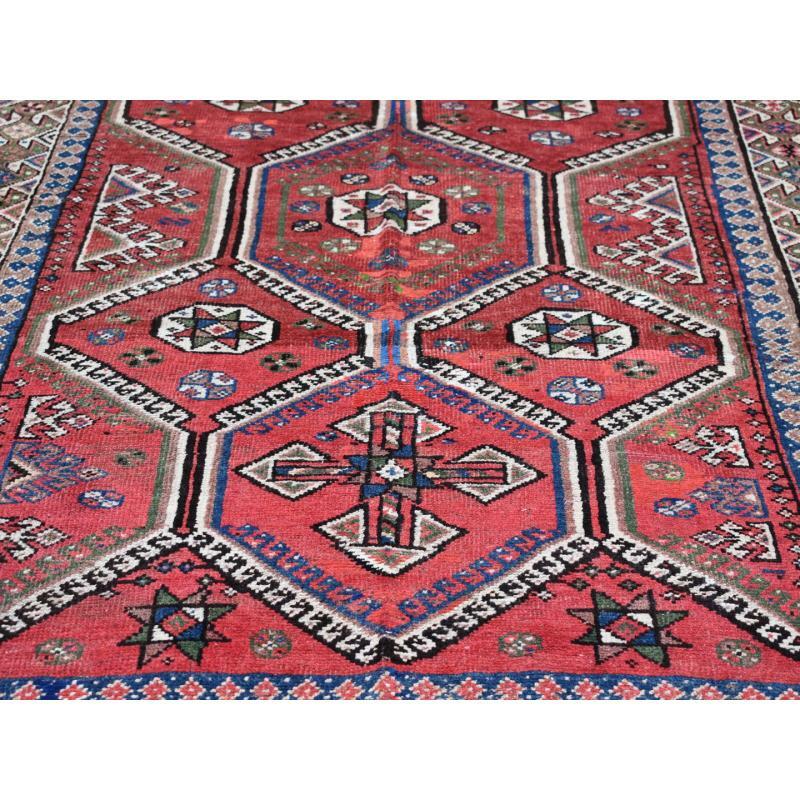 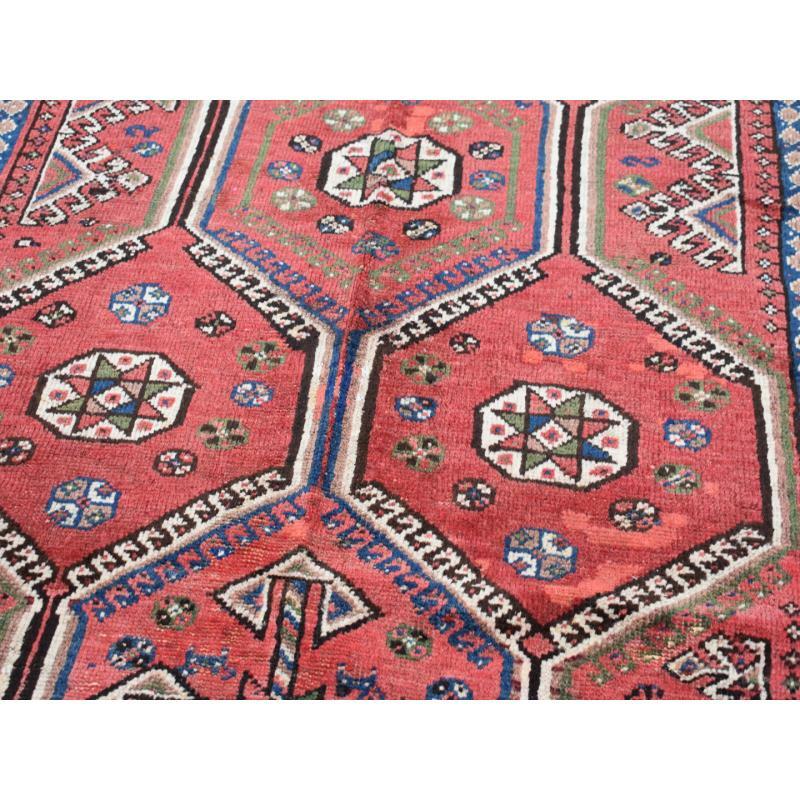 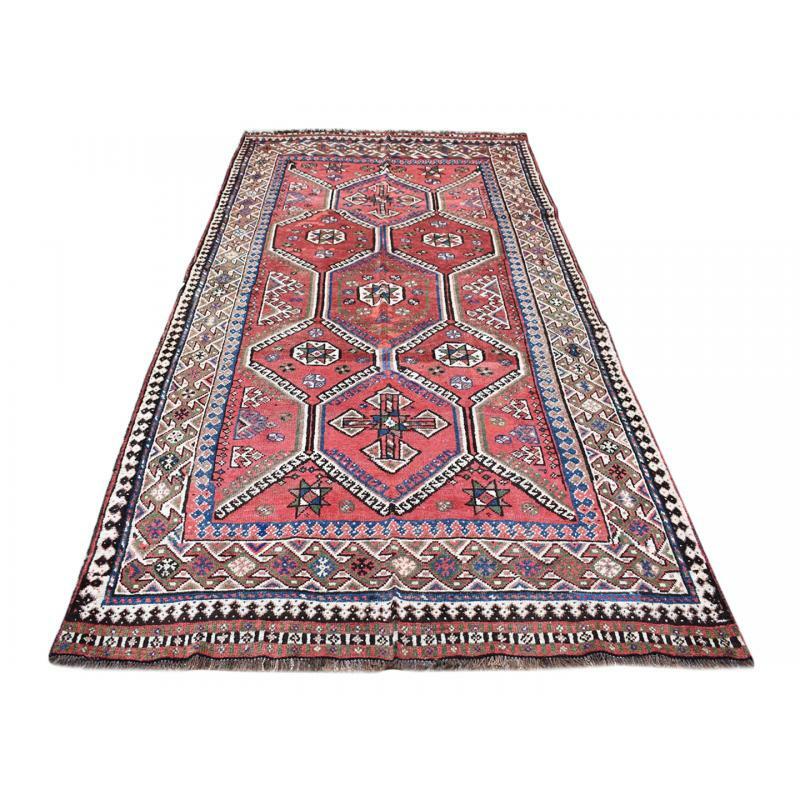 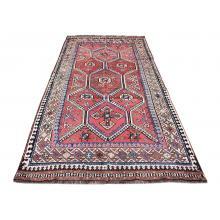 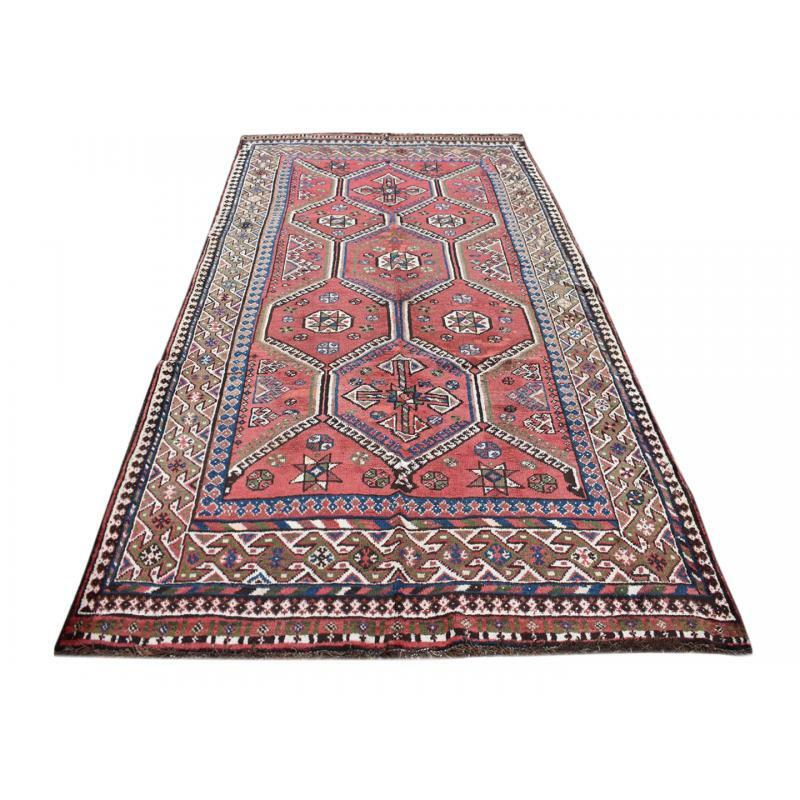 This Antique Persian, Shiraz Qashqai rug in graceful Qashqai Tribal design with bold shades of Red, Blue, Cream will add vibrancy to your home atmosphere. 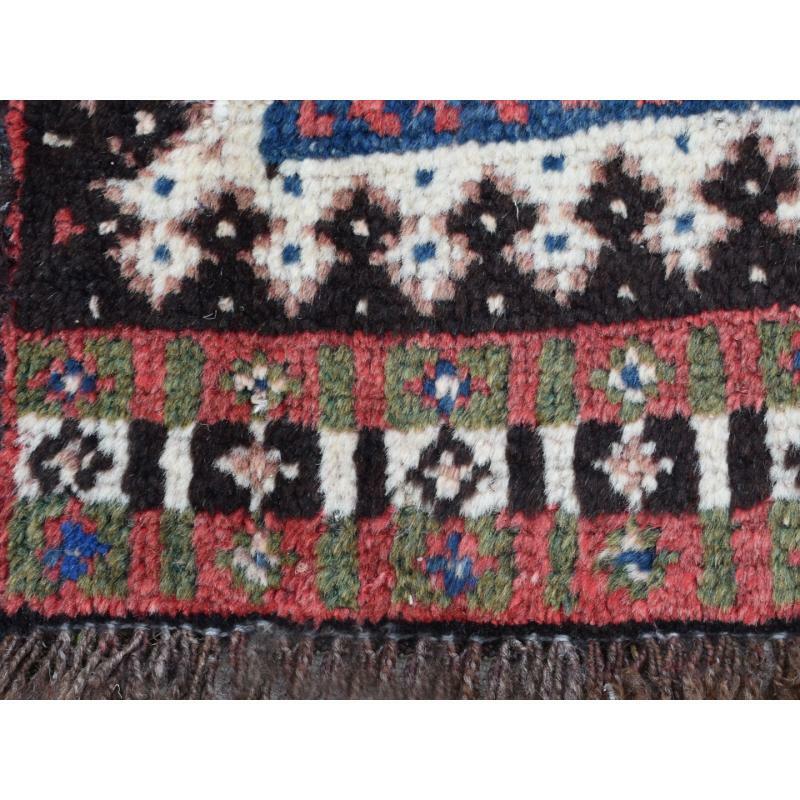 Measuring at 4.10 X 9.9 ft. , This handmade and hand knotted rug made with 100% wool is one of our most favorite piece. 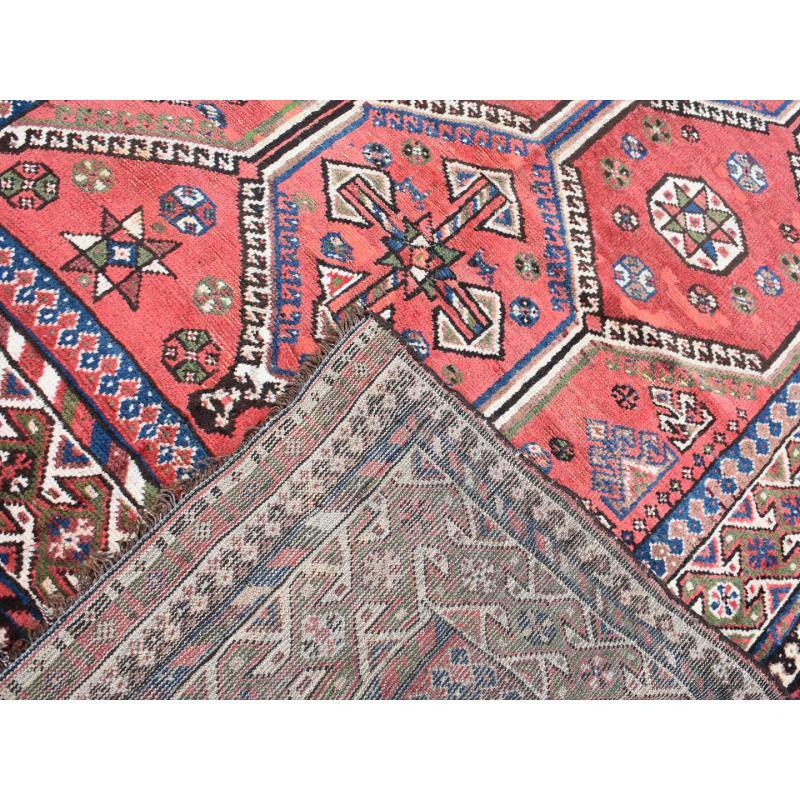 This floor covering will be perfect for your modern home.